Qualification : Passed 12th class examination under 10+2 system of education with Commerce & Maths OR Full time regular B.Com Graduates. Qualification : Passed 10th class examination and ITI Passed Certificate in the respective Trades. How to Apply : Interested candidates may apply Online through the website www.ongcindia.com form 16.10.2017 to 03.11.2017. 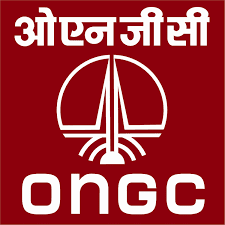 OR Candidate may apply in prescribed application form along with Self Attested Copies of required documents send to I/C HR-ER, ONGC Assam Asset, Nazira, District – Sivasagar pin- 785685 on or before 03.11.2017.